More than 200 farmers attended the first of four Calf Care Open Days yesterday, which took place on the farm of Kevin and Mairead Heavin, Fearaghalee, Belmont, Co Offaly. 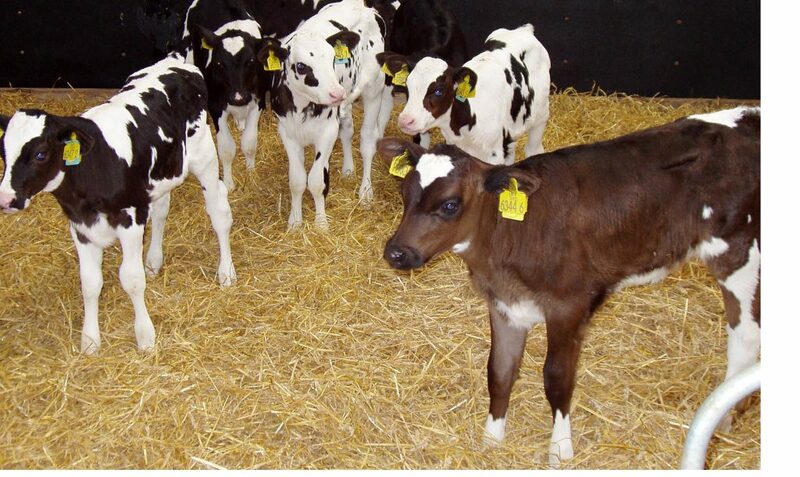 “Colostrum is essential to protect the health of new born calves. The first feed should be given within two hours of birth and should be a minimum of 3 litres,” according to Muireann Conneely of Teagasc Moorepark. 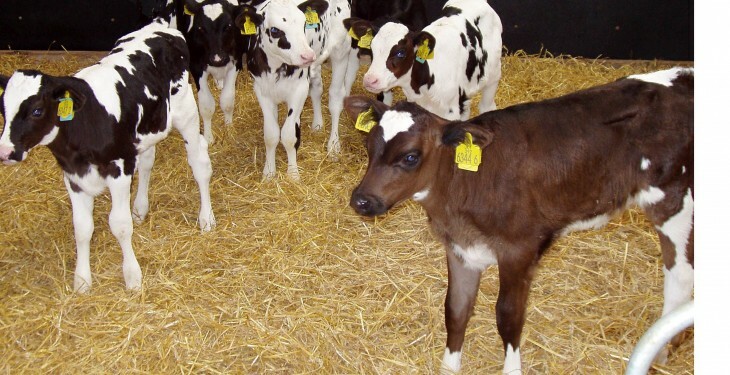 Ingrid Lorenz from University College Dublin had valuable advice for farmers attending on managing scouring calves, which was to remove sick calves from the group, rehydrate with up to five litres of electrolytes and continue to feed milk. According to Teagasc, the host farmer feeds up to six litres of milk replacement per day until calves reach 100 kilos live weight. “This ensures calves get off to a good start and this is reflected in the weights of his yearling heifers and culminates in replacement dairy heifers calving down at 550 kilograms,” it added. Three more Teagasc, Animal Health Ireland, Volac Calf Care Open Days will take place during this week. Today at the farm of Declan Murphy, Newpark, Effin, Co Limerick, Thursday at John Walsh, Ahamonister, Timoleague, Co Cork, and Friday at the farm of Andy Feeney, Big Ballivor, Ballivor, Co Meath.